Harlem Cycle provides towel service, water and fresh fruits. 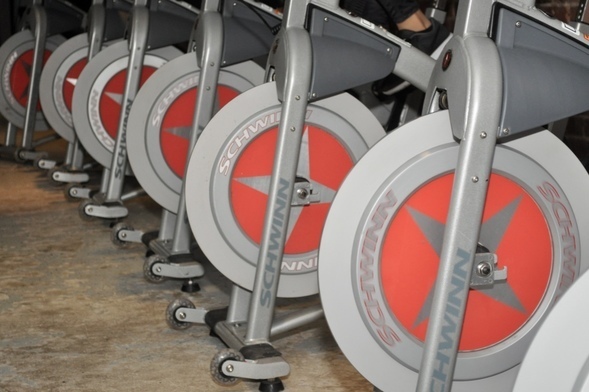 Hard-soled, closed-toe athletic shoes or cycling shoes with SPD Clips are recommended for all spinning classes. It does not provide cycling shoes. Please note they have a 5 min window to enter all classes. If you arrive after 5 mins of the start of class you will not be admitted and will loose your credit for the class. Harlem Cycle believes in a total body workout. Check out its unique combination classes that not only include the intensity of cycling but the power of strength and core training.